When I first started to hear about zero waste and plastic free living, it seemed like an unachievable goal unless you had access to bulk stores. I live in an area that doesn’t have bulk stores. The closest ones are 20-40 min train ride away. That’s great and I will utilise that on perhaps a fortnightly / monthly / when I can get a free day to mooch around Brighton, but for everyday living I have to be more pragmatic. I realised that as our family is on a journey to reducing our waste and living a simpler, more eco-friendly life . Yes, I use words like Zero Waste but for us living a zero waste life is different to someone else’s zero waste life. I realised that when you decide to try an obtain a zero waste lifestyle you tend to put pressures on yourself and sometimes you have to take a step back and realise that no one is perfect, or rarely are, and the fact that we are trying to be more conscious of your environmental footprint we are leaving on the earth is a great. No matter how small. Every little helps. So with that said some of the things I try to do is shop at the local markets, there is one near me that is on every Wednesday, they have wonderful bread , fruits and vegetables and a raw milk seller , who I plan on chatting with next week. As an added bonus,you can support local businesses. When shopping in the supermarket avoid plastic, get loose vegetables you really don’t need plastic bags for them . If you prefer you can take some cloth produce bags. These can be made or are readily available online. I plan on making some soon to pop in my bag. Also in supermarkets try to buy things that come in recyclable packaging, there are normally oats in paper bags, some do pasta in cardboard boxes with minimal plastic. If you can’t avoid plastic think about bulk buying so you won’t be buying as many plastic products as often. Try to get items in glass bottles, some items you can get are oil, juice drinks among other things. After, you can reuse the bottle , perhaps try something new like making ginger beer (a personal goal I hope to achieve in the near future). Another item readily available item is soap, you can now get on the high street organic, zero waste, packaging free varieties from lots of shops and chemists. So there you go , some of the things I try to do to reduce my waste without the convenience of a local bulk store. Everyone is on a journey and no one is perfect. With the month of March fast approaching, I have a few birthdays and Mother’s Day coming up (and of course Valentine’s day has just been and gone). I have been getting my thinking cap on and trying to come up with some zero/less waste gift ideas. So I thought I would share my ideas and, hopefully, lend some inspiration. Make / Bake – Bake cookies. The first Valentines I spent with my now husband I was desperately poor, so I baked some peanut butter cookies. It’s still a yearly tradition 14 years later. Homemade preserve and ginger beer, or something stronger, like infused gin or any other alcohol of your choice, are all well received gifts too. Experiences – Why not treat someone to a massage, a voucher for haircut or even a music lesson. If money is lacking, you can make a good old coupon book with a task you will carry out upon request i.e. 10 minutes’ foot rub, “I will do the washing and drying” etc. You can be as creative as you like. 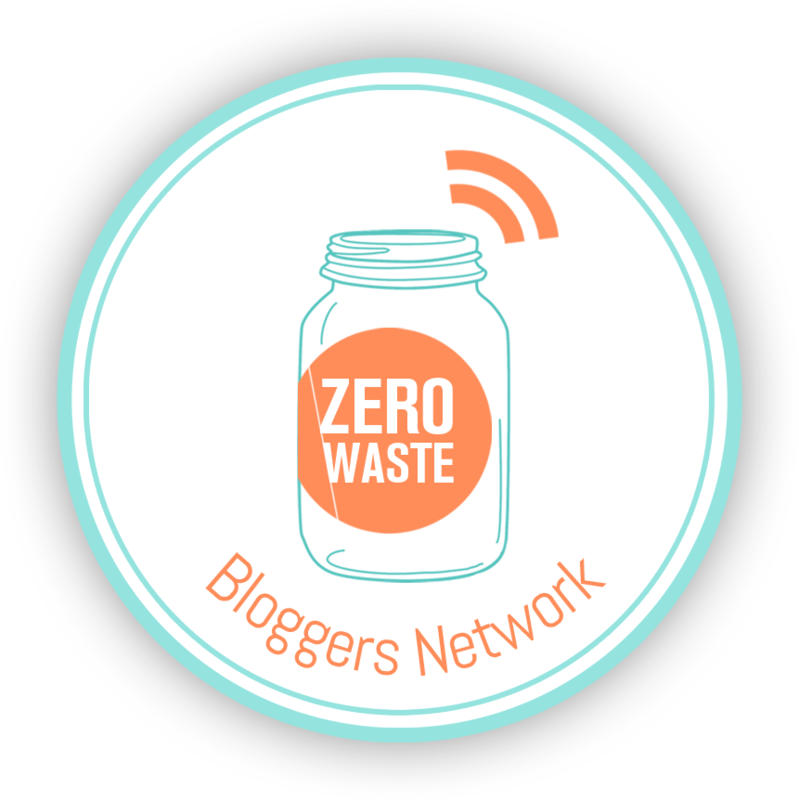 Zero waste kit – Help someone discover how easy Zero waste swaps can be with a reusable coffee cup, let’s face it we all need one. Other options could include a stainless steel water bottle or lunch box or reusable Bamboo cutlery. A shampoo bar and bamboo toothbrush are all great and useful things to have also. For the kids – Wooden toys. We have been buying wooden toys as they have a longer life span than plastic ones. Although as we are early in our journey, we do have some plastic toys. Once they have reached the end of their life cycle in our house they are donated to charity to be reused. Homemade playdoh and handmade crayons are always a hit with little ones as well. I hope I have given some food for thought. I’m off to make some gifts now!